Clare Education Centre is currently organising Write-a-Book 2019. This is the 24th consecutive year of this successful project. To help us process Write-a-Book 2019 we asked each teacher interested to complete the online registration form by clicking here before 23rd January 2019. Each class must be entered separately. 23rd January 2019 Register intent to participate in the project before 5pm. 9th April 2019 All books to be returned to Clare Education Centre by 5pm. Last year was a phenomenal success with a most enjoyable social Awards Night. Clare Education Centre once again thanks the 2,000 + pupils, their parents and most especially their teachers who made this project possible. If, however, you have not tried Write-a-Book before or have for any reason taken part in the past but were unable to participate last year maybe now is the time to re-enter or give Write-a-Book 2019 a try for the first time. 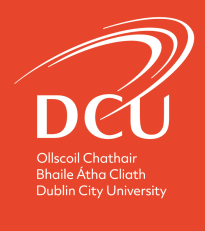 This project is run in partnership with the Institute of Education, DCU, Drumcondra and The Irish American Partnership (IAP). The project was established with the aim to make the benefits of Continuing Professional Development (CPD) in primary science more widely available to primary school teachers in small rural schools in Co Clare. The workshops are collaborative in nature with a strong emphasis on developing greater pedagogical expertise as well as deepening subject knowledge. PHOTOS: Scoil na Maighdine Mhuire - Great attempts from the Third class STEAM marble run challenge. For many years the Clare Education Centre has been promoting the teaching of ‘Science’ in the schools that it serves. The use of materials, the promotion of active learning as well as co-operative learning were the foundation on which this promotion was built. A few years ago ‘STEM’ and later ‘STEAM’ began to be discussed and it was an easy transition for many Clare schools to explore ‘STEAM’ education because of the work they had undertaken in Science education. STEAM stands for Science, Technology, Engineering, Art and Mathematics. Pupils are exposed to all these subjects through their participation in this science project. PHOTOS: A recent STEAM Workshop at the Clare Education Centre. Clare Education Centre is delighted to promote this STEAM project, in order to further enrich science teaching and learning in local schools. Michael Browne leads this project and endeavours to ensure that activities are inclusive, participative and based on a constructivist methodology. Feedback from the participating pupils and teachers has been extraordinary. Michael provides a great opportunity for the whole school to take a look at classroom practice in the area of STEAM teaching and learning as well as how maths and science are addressed. The programme is based around the use of everyday materials to explore science questions and to experiment to find solutions. At present we have 14 of our large schools and 16 of our smaller schools involved in various ‘STEAM’ explorations. In 2019 we plan to expand these numbers. 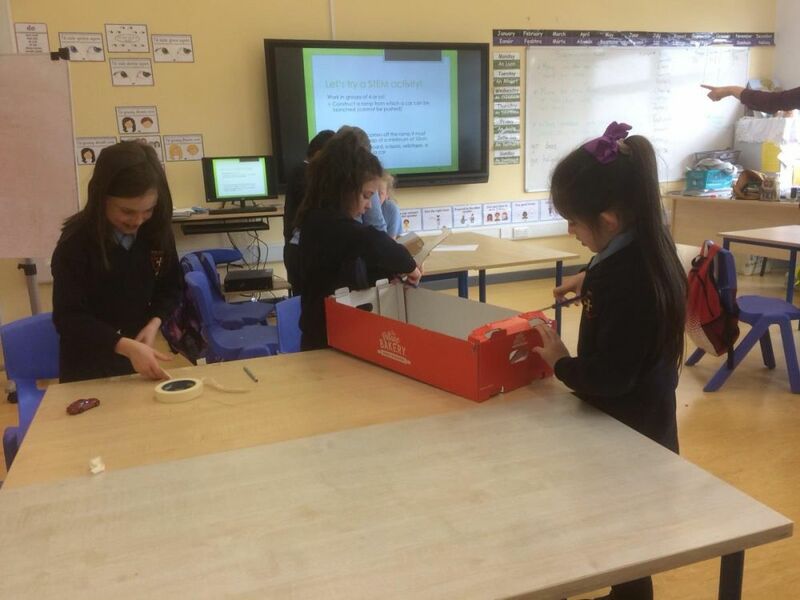 At present it isn’t uncommon to see classes in Clare Primary Schools working in small groups planning, building and evaluation various projects that they have put together using ‘the STEAM way of working’. The children build bridges, marble runs, pulley systems, electronic quiz boards, to mention but a few, but with a minimum of teacher input. The children get to plan, discuss, try out, explore and be creative while the teacher encourages and supports. 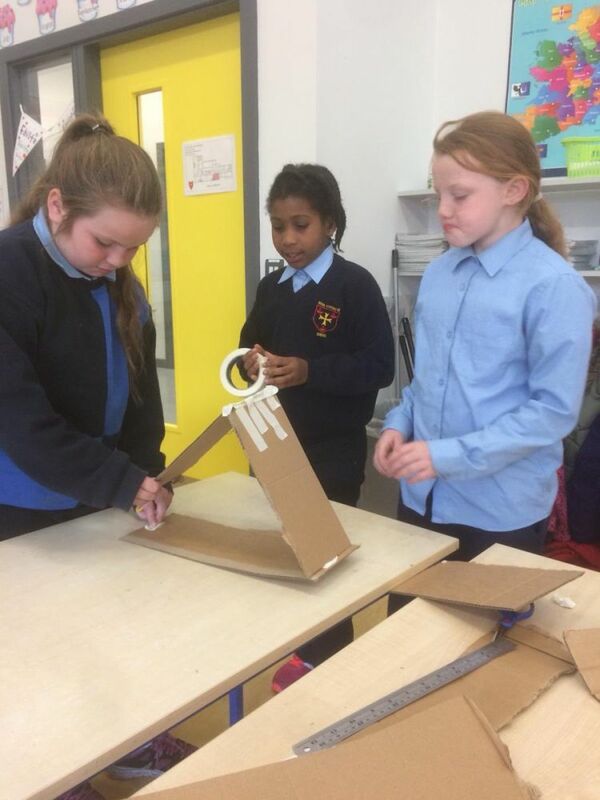 PHOTOS: Scoil Chriost Ri, Cloughleigh using science, technology, engineering, arts and maths skills to design and build ramps that would allow a toy car leap across a 10cm gap. A number of supports are offered to schools who participate in this programme. Inservice education in STEAM methodologies is offered on an ongoing basis to teachers of classes participating in the project. Whole staff inservice is offered to participating schools and model lessons are demonstrated in each participating school. 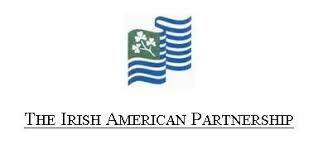 Thanks to the support of The Irish American Partnership and Institute of Education, DCU, Drumcondra, the project is in its third year. To further embed the focus of STEAM in participating schools, it is intended to extend the project to include shared learning days and opportunities for teachers to participate in Science Teacher Professional Communities. VIDEOS: Drawbot videos from Scoil na Maighdine Mhuire and Coore NS below. Tugtar cuireadh duit a bheith páirteach sa tionscnamh SCRÍOBH LEABHAR atá á reáchtáil ag Foras na Gaeilge i gcomhpháirt le hIonad Oideachais an Chlair. Is í aidhm na scéime seo ná páistí a spreagadh chun tabhairt faoi leabhair Ghaeilge a scríobh. 28th March 2019 All books to be returned to Clare Education Centre by 5pm. PDST Leadership and Planning programmes aim to increase confidence, competence and knowledge among participants thereby enabling school leaders to respond to the challenging and complex environment in which they operate.